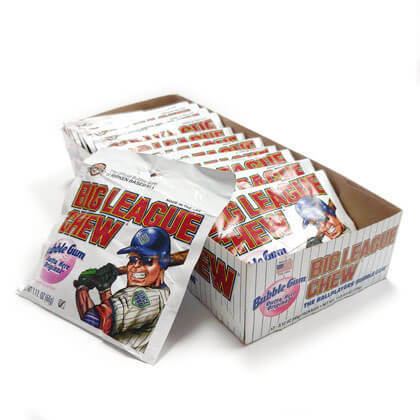 Chew like the pros with this original soft chewing gum. Play ball! 12 count 2.12 ounce packs.